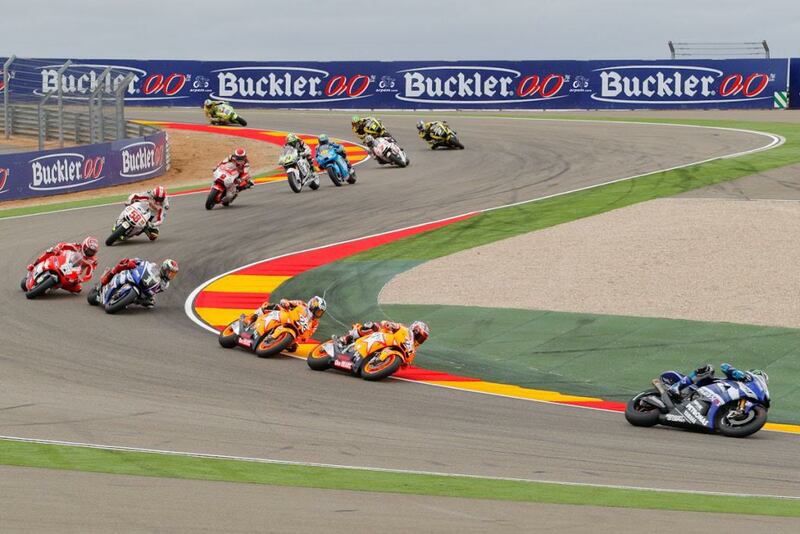 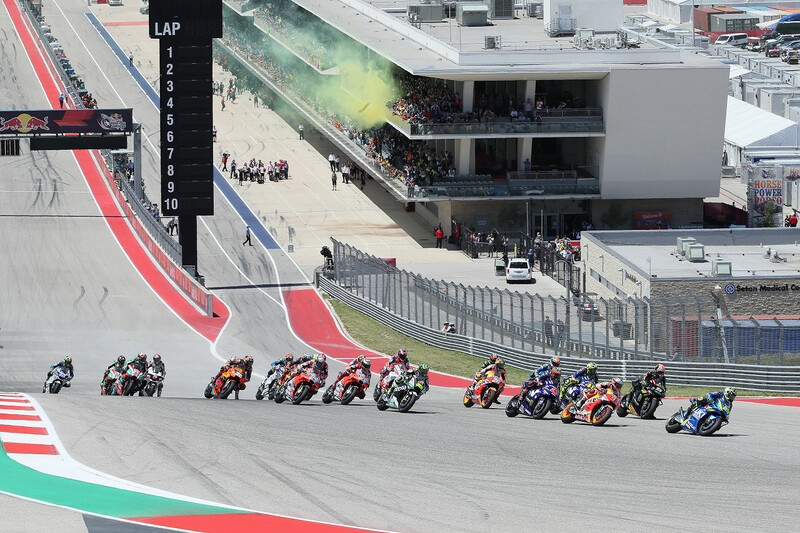 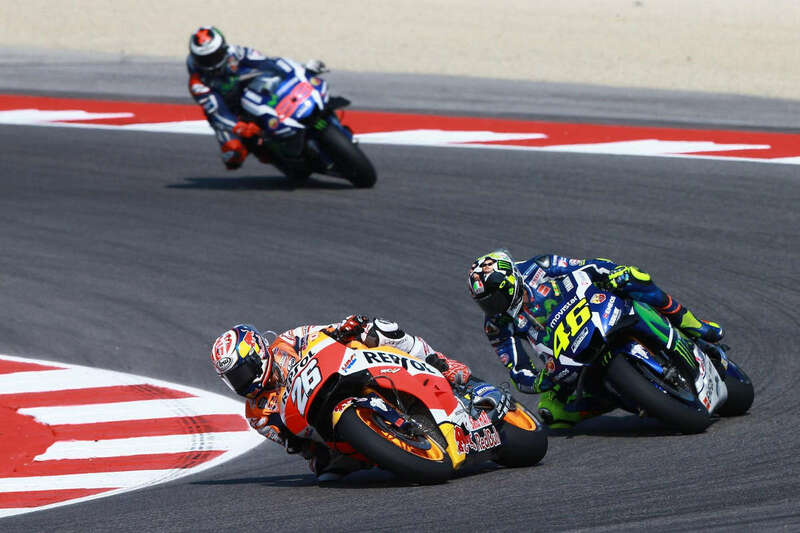 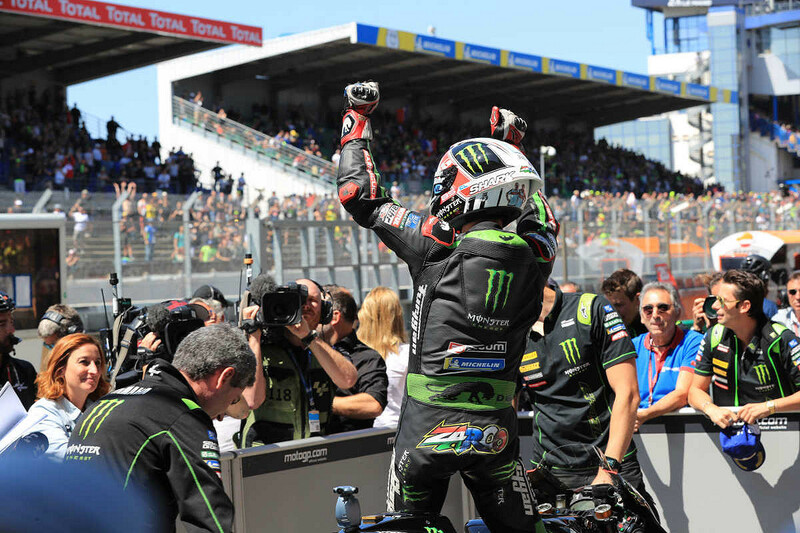 Motorsport Live looks back over the Aragon MotoGP. 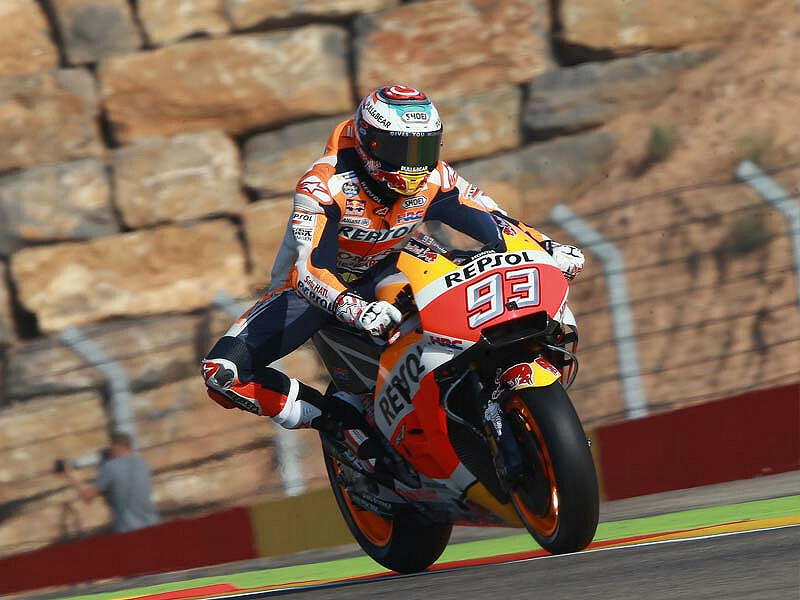 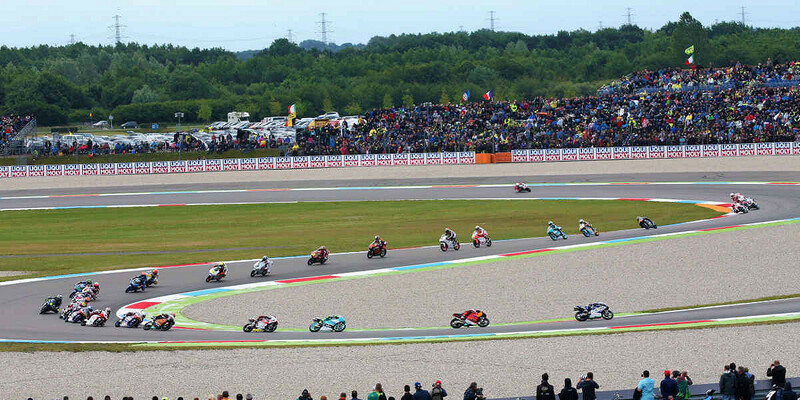 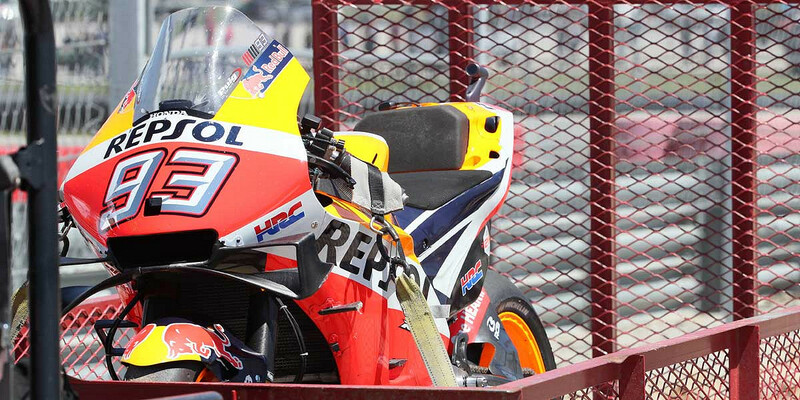 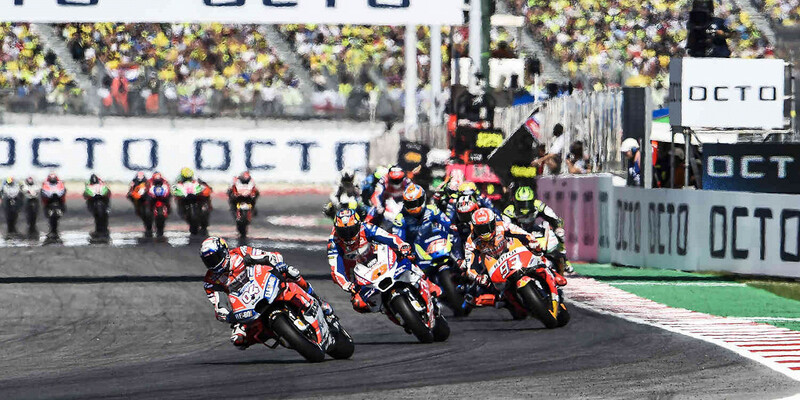 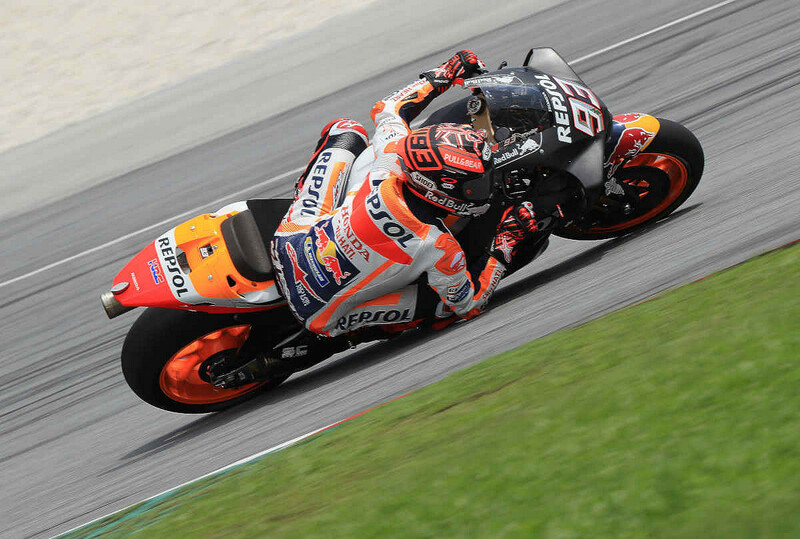 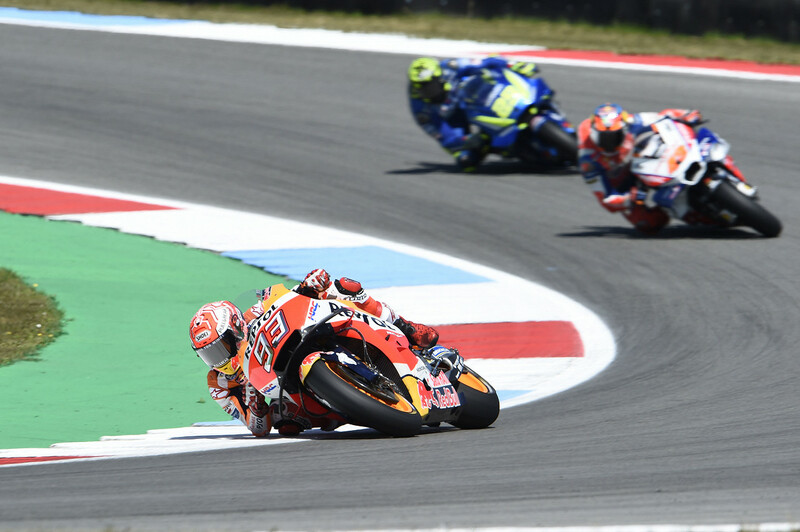 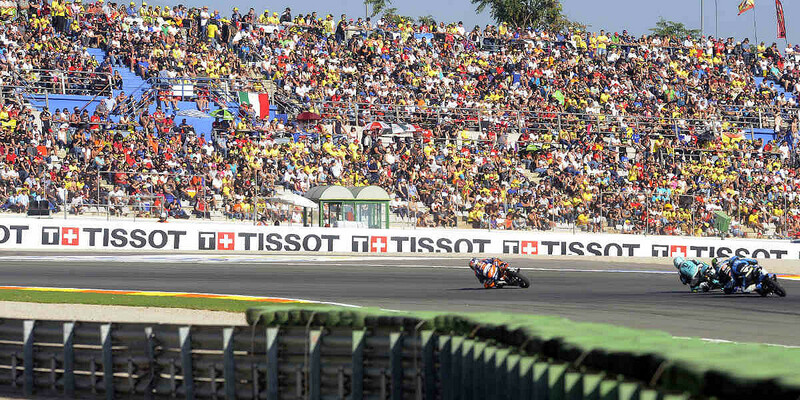 The third of four visits to Spain for MotoGP, Aragon is a popular hunting ground for Marc Marquez. 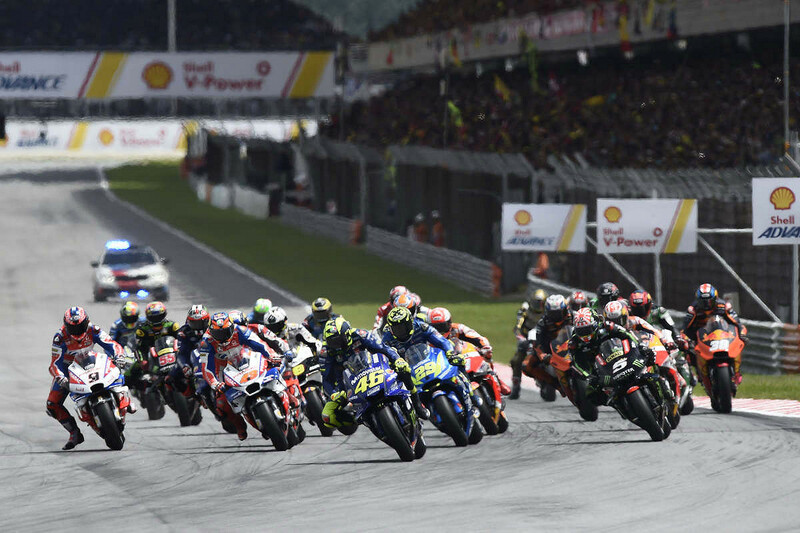 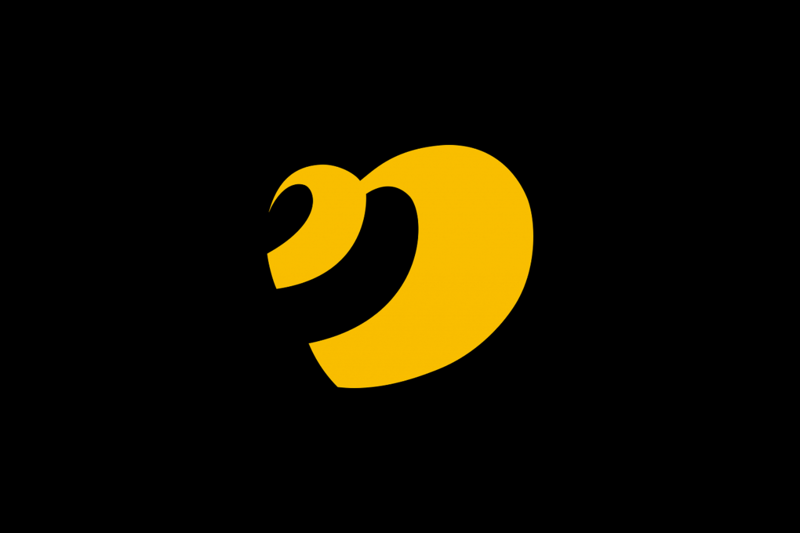 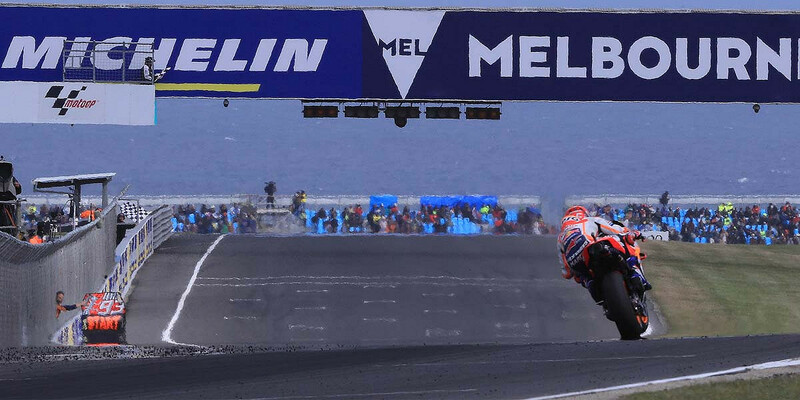 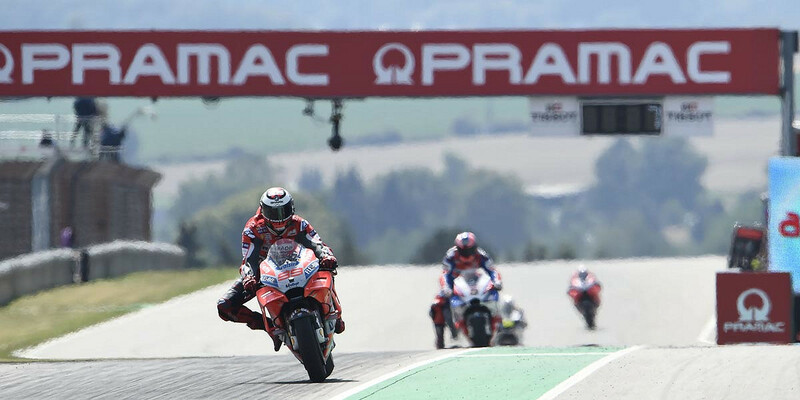 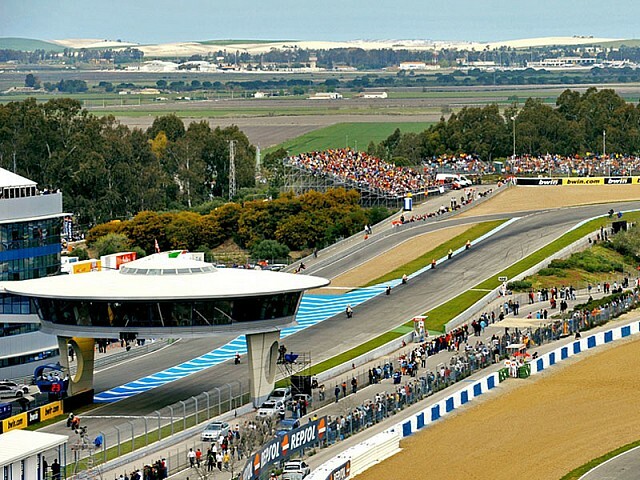 MotoGP returns to the Phillip Island Circuit from 25-27th October 2019. 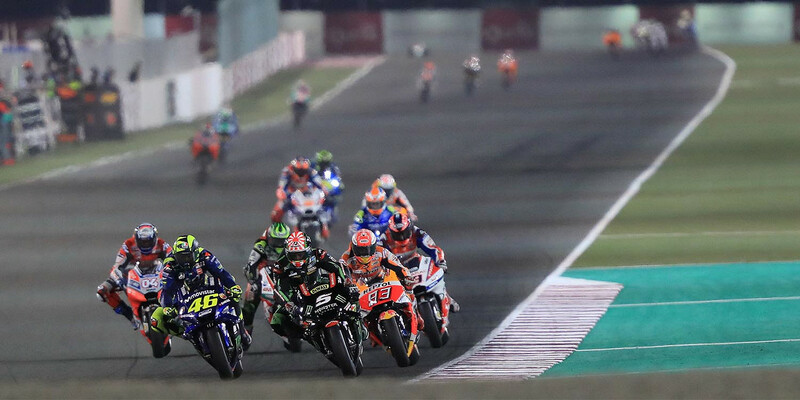 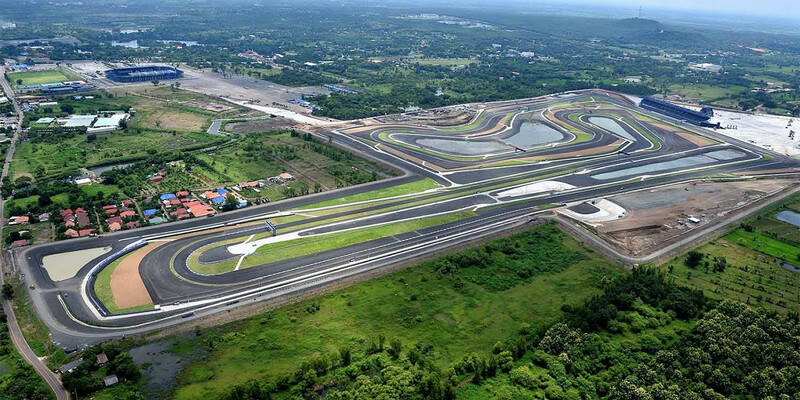 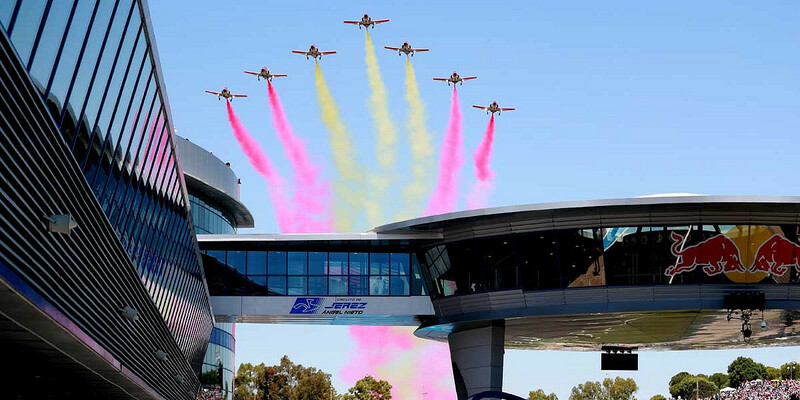 Motorsport Live looks into what makes this such an exciting and popular race for spectators who attend from all corners of the world. 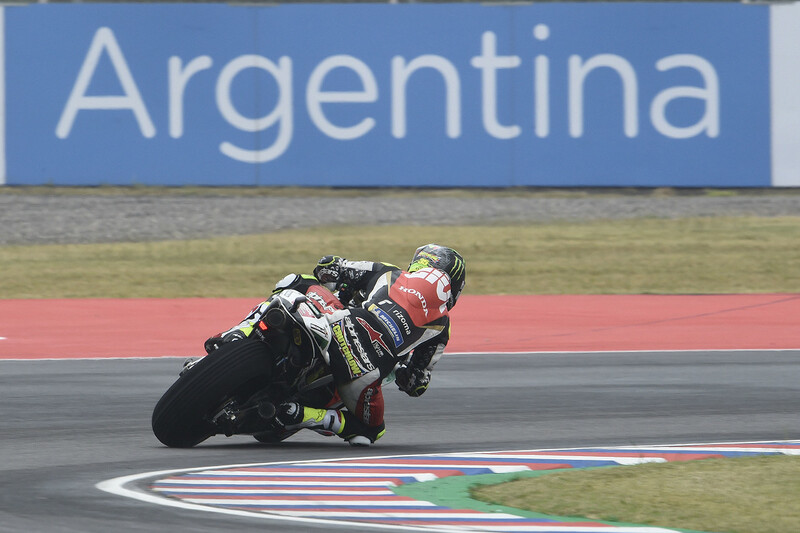 Argentina MotoGP 2017 - Now On Sale! 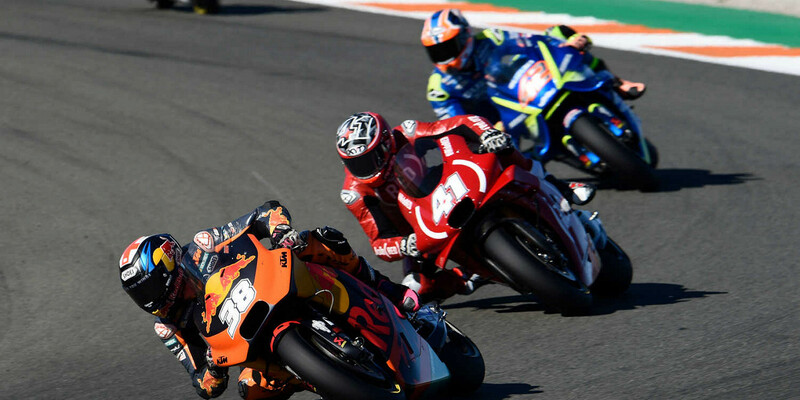 MOTORBIKE DRIVING EXPERIENCE JUST LAUNCHED!